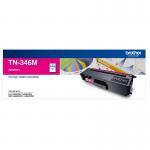 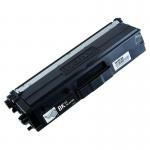 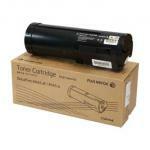 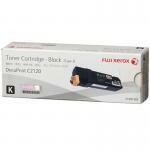 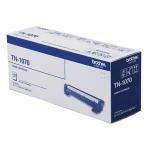 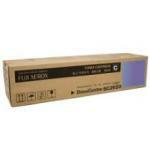 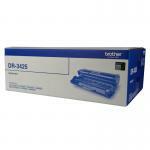 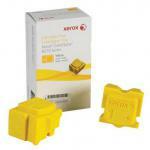 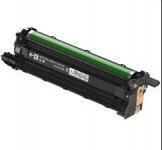 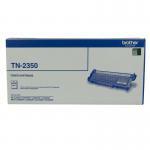 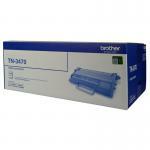 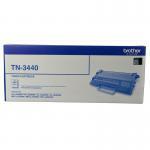 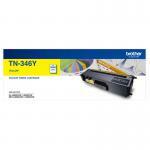 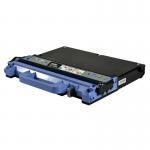 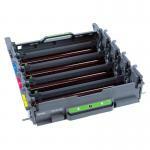 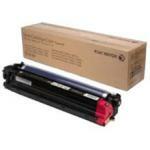 Brother TN2030 Mono Laser Low Yield Toner To Suit HL-2130/2132, DCP-7055 Of Up To 1000 Pages. 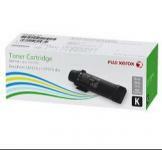 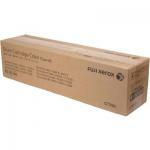 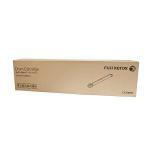 HP 126A (CE311A) Cyan LaserJet Toner Cartridge For LaserJet Printers M175nw MFP, M275 MFP and CP1025NW. 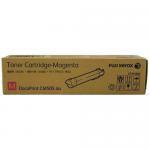 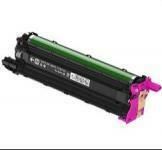 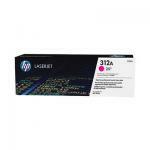 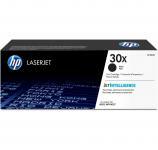 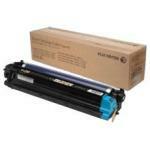 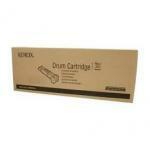 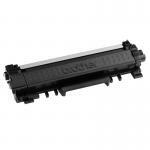 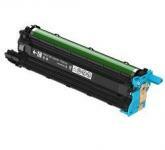 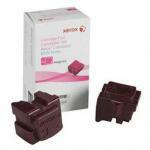 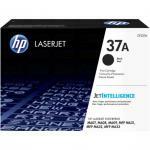 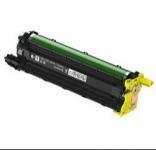 HP 126A (CE313A) Magenta LaserJet Toner Cartridge For LaserJet Printers M175nw MFP, M275 MFP and CP1025NW. 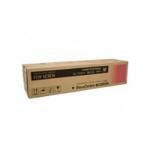 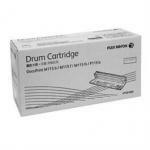 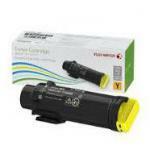 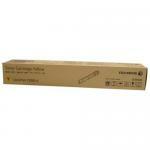 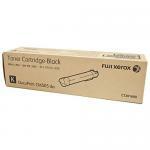 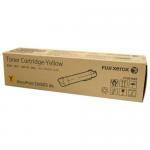 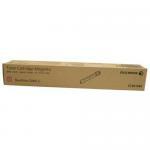 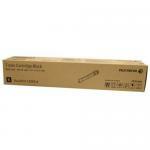 HP 126A (CE312A) Yellow LaserJet Toner Cartridge For LaserJet Printers M175nw MFP, M275 MFP and CP1025NW.